Lewisham has the lowest record for household recycling in London, and the second lowest in England. According to research released by the GMB Union this week, only 16.8 per cent of household waste is sent for re-use, recycling or composting whereas in nearby Bexley more than 50 per cent of household is recycled. 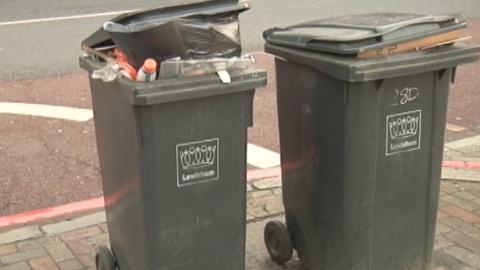 The GMB study found that 90,065 tonnes of waste was not recycled in Lewisham last year. If all this waste was sent to landfill it would cost tax-payers in Lewisham, one of London’s poorest boroughs, £4,323,137 in landfill tax. 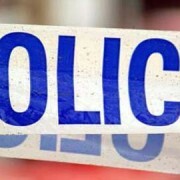 The borough was unable to confirm what percentage of household waste was sent for landfill, though some of the waste not recycled is incinerated rather than dumped, a spokesperson confirmed. Landfill tax, which is levied from councils to encourage recycling and recover more value from waste, is currently set at £48 per tonne. The tax will almost double over the next four years and GMB predicts that by 2014, the council could be paying £7,205,228 in landfill tax, the highest for any London borough. If local councils improve their recycling performance, tax-payers will spend relatively less money on landfill tax, Mr Hayes said. “At the moment the bill is around £1 billion per annum charged on households through the council tax and the total cost including landfill site fees is double that,” he said. East London Lines talked to people in Lewisham to find out how many of them were recycling. I saw that this article was also picked up by the Guardian last week, Lewisham have provided a response on their blog http://recycleforlewisham.com … it appears that only 3.7% of their household waste is actually sent to landfill. I thought Lewisham incinerated most or all of their waste – can anyone clarify this? 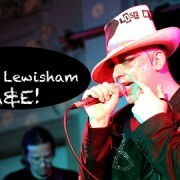 See the link above to the Lewisham site. Unfortunately they didn’t provide this information when the article was written or we would have incorporated it.